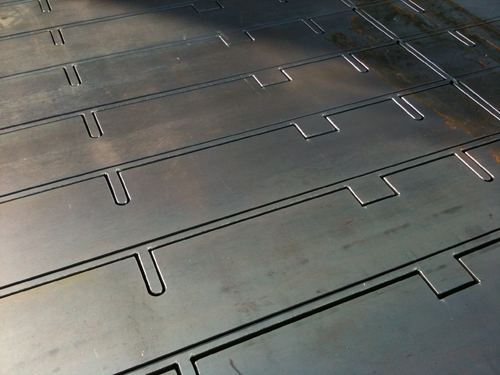 In support of our custom metal fabricating services, Advantage Metal Services, Inc possesses CNC flame cutting and hi-definition plasma cutting capabilities. 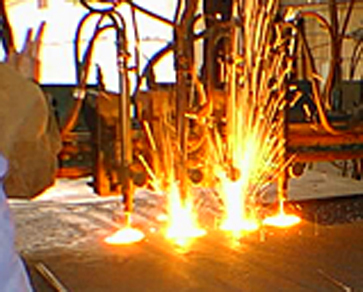 Flame cutting is available for materials up to 12" in thickness. 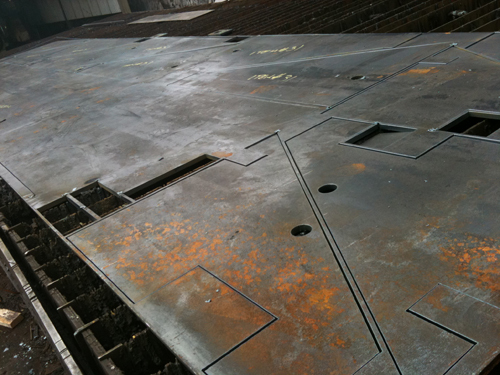 For higher precision, work we also offer hi-definition plasma cutting suitable for material up to 2". Both processes, flame cutting and hi-definition plasma cutting, can accept widths of up to 144", and maintain tolerances to ±1/32". We can work from your CAD drawings and templates, or reverse engineer from sample parts. 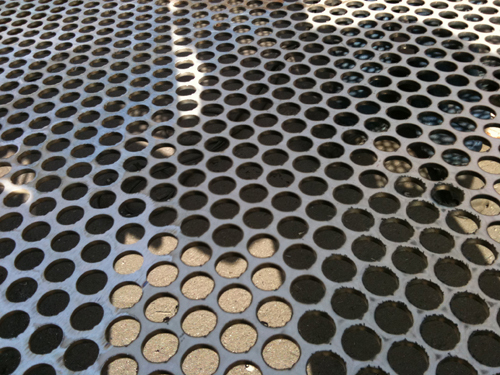 Advantage is not just a metal fabricator; we're also a metal distributor. Our warehouse stocks a wide variety of materials. We offer fast turn-around times that will fit your schedule, as well as JIT (Just in Time) deliveries. Our knowledgeable, experienced staff will work with you to understand and meet your requirements. We have the resources to provide the highest quality flame and hi-definition plasma cutting, as well as a large array of machining, fabricating, and finishing services. Contact Advantage Metal Services directly or see the table below for our full range of capabilities.